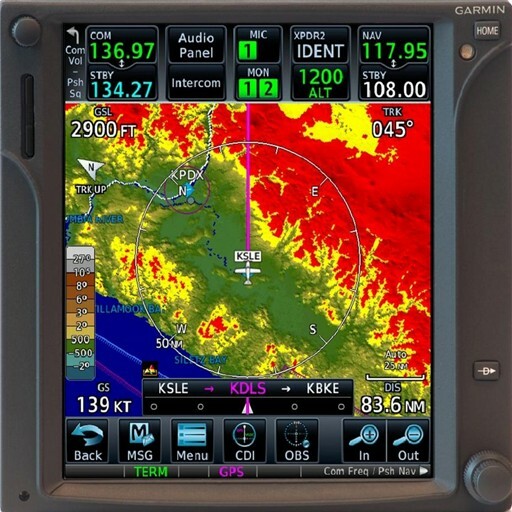 January 5, 2016 Garmin G500H Data Card Discount Program Two ways to receive a reduced price supplemental data card! Garmin is pleased to announce two new programs for customers to…. PRODUCTS AFFECTED G500, G600, and G500H Series products using GDU 620 main software version 6.21. ISSUE Flight crews may observe unexpected display issues such as flashing “NO AP DATA” annunciation…. [contact mailto:sales] TO: Owners/Operators of Garmin G900X, G950, G1000, Cirrus Perspective®, Embraer Prodigy™, Embraer Prodigy Touch™, G2000, G3000, and G5000 Integrated Avionics Systems SUBJECT: VNAV Zero Foot Altitude Constraint PRODUCTS…. Sign up with AeroPro Avionics to get the latest Avionics Trends and SPECIAL OFFERS! it's FREE! New Products, Service Info, Regulatory and Industry News, OEM Updates, the Latest Avionics Promotions and MORE!